Viseu City Hall, Arena Atlântico, MEO Arena and Viseu Marca (a local association linked to the municipality) management company, presented this month the project to recover the city's multipurpose pavilion, in an estimated investment of between 2,5 million and three million euros. According to a statement, "the public tender for the execution of the works is expected to be launched in the fourth quarter of 2017", with the functional program, the upgrading and remodeling projects, being already completed. 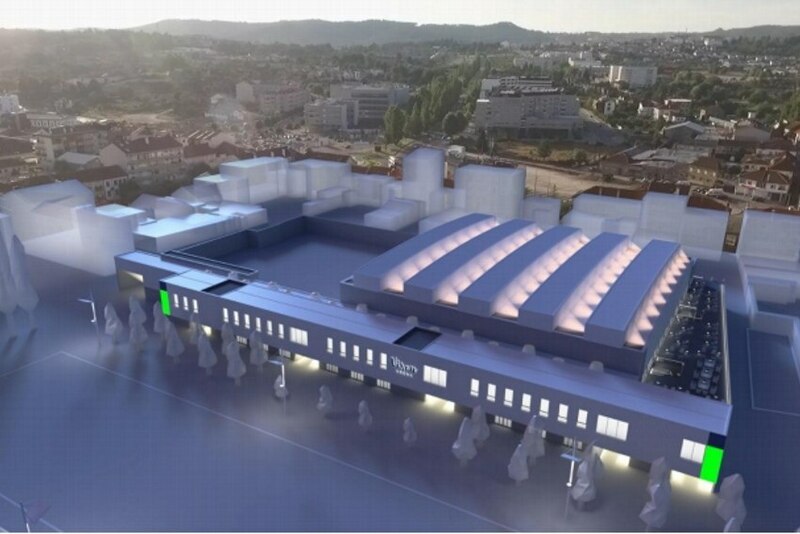 Once completed, the pavilion called Viseu Arena will have a capacity of more than 5,500 spectators and an arena of 2,500 square metres, as well as screens, a curtain of light on its facade, new public areas, five bars and a panoramic lounge towards the city, being able to host premium events and catering. In the same statement, Moisés Rosa, the architect responsible for the Arena, said that "it will be an attractive space adapted to all types of events with the incorporation of new interior architectures and new services that increase both sustainability and value of this São Mateus Fair location". The venue intends to receive congresses, sports competitions and corporate events, among others and has the Iberian market at the top of its priorities.